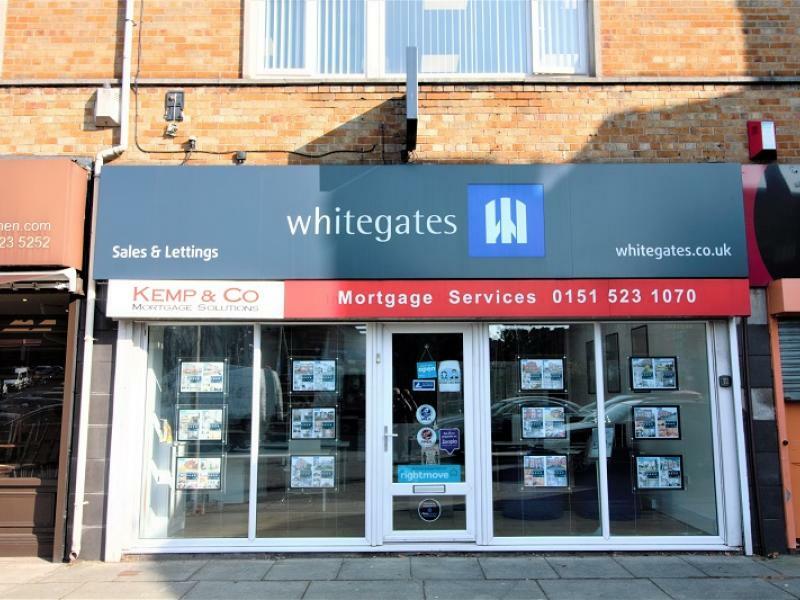 If you're looking for a property to rent in the area, then you're going to need a letting agent in Walton Vale to get you moving! 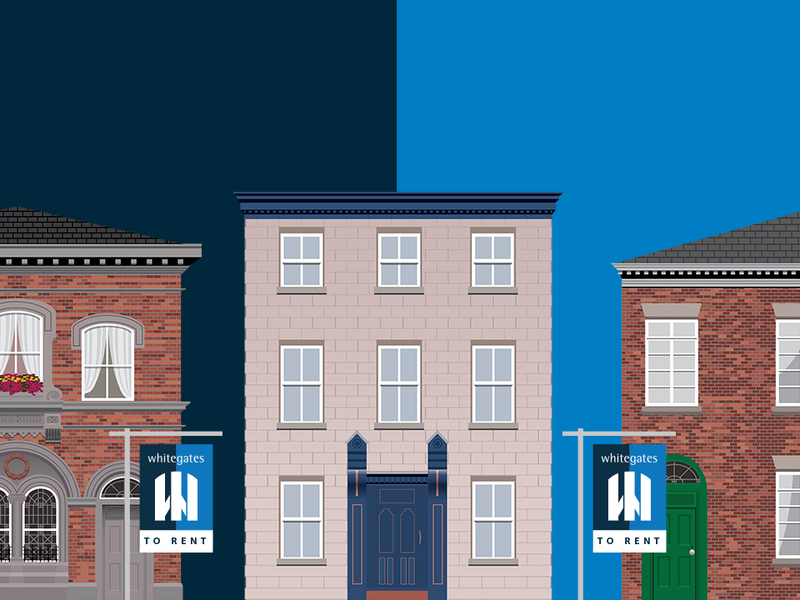 We have plenty of rental properties available and can help you find the perfect home. Contact our lettings department today.